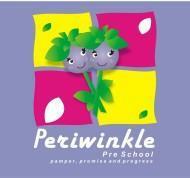 Periwinkle conducts classes in Abacus, Chess Coaching and Class I-V Tuition. It is located in Banashankari 2nd Stage, Bangalore. It takes Regular Classes- at the Institute.